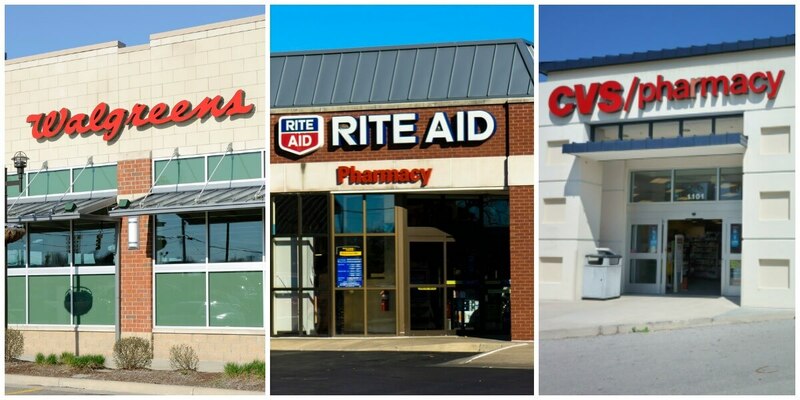 You still have a chance to get Tresemme Premium and Suave Professionals Hair Care for as Low as Free at CVS! 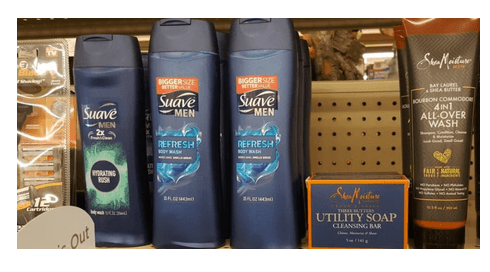 Pick up 2 FREE Suave Men’s Body Wash at Rite Aid this week! 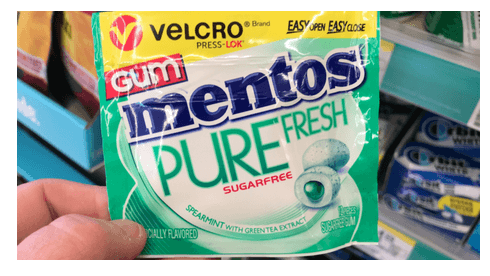 You won’t need any coupons to get FREE Mentos Velcro Pack Gum at Walgreens!